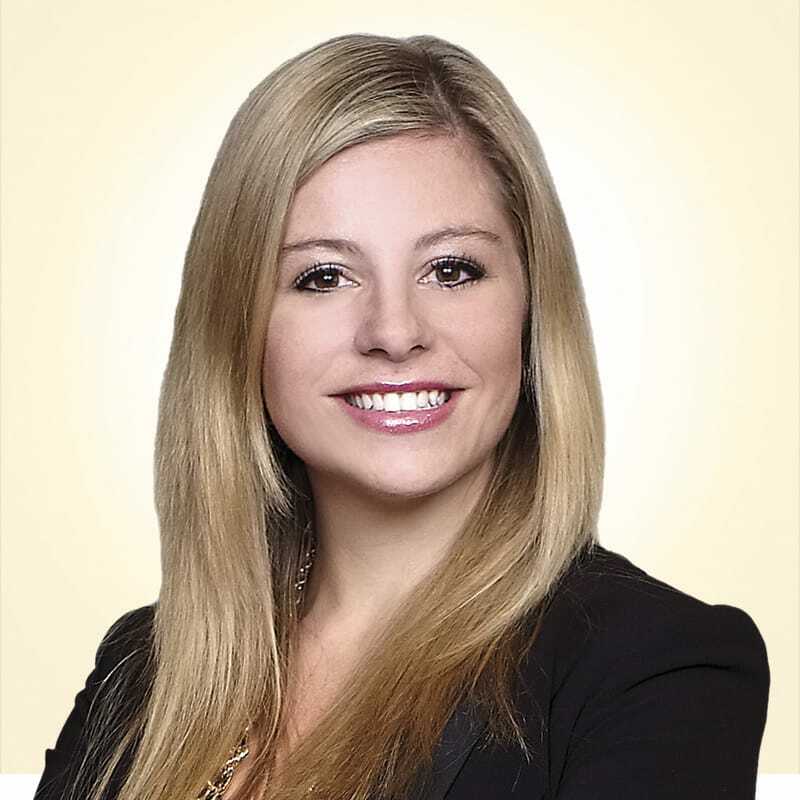 Kaitlyn’s practice is devoted to personal injury litigation, accident benefits claims and other disability and insurance litigation. She understands – both personally and legally – all aspects of the devastation caused when someone falls victim to serious personal injury. It is this understanding that motivates Kaitlyn to be an effective advocate for her clients and to protect their rights. She represents her clients in court, on Motions, Trials and Appeals before the courts and administrative tribunals. After personally experiencing the adjustments that a family encounters when a loved one suffers a brain injury, I understand the importance of having good legal representation. It is this unique perspective that has driven me to become an advocate for injured victims. In 2014, she was appointed as a director of the Brain Injury Association – Peterborough Region (BIAPR). In 2016, she was selected as the editor in chief of the Long-Term Disability Section of the Ontario Trial Lawyers Association newsletter. “… through all the paper work, interviews, the discovery, etc, Kaitlyn MacDonell has been such a blessing…” – Armel B. “I just wanted to thank the team at HSH for the time and effort put into my case…” – Tania C.
et, at ut risus. quis, venenatis, ante. libero.